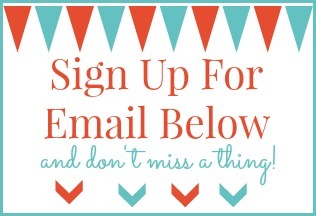 I don’t know about you, but with 2015 approaching, my husband I are constanlty talking about what projects we will be doing around our home once Christmas is over and all of the decor is put away. There are so many, some small and some pretty large. When Abby had the idea to make a home projects printable for 2015, I was like, “heck yeah! 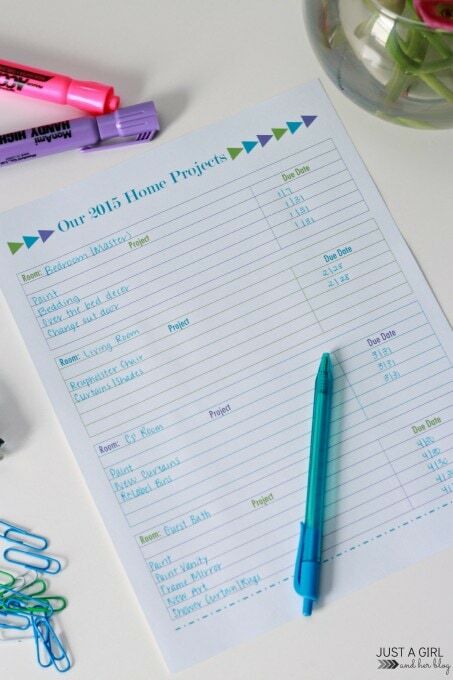 I totally need one of those!” I’ve already printed one out for myself so I can start keeping track of the things on our list and also so we can prioritize them and budget for them as well. 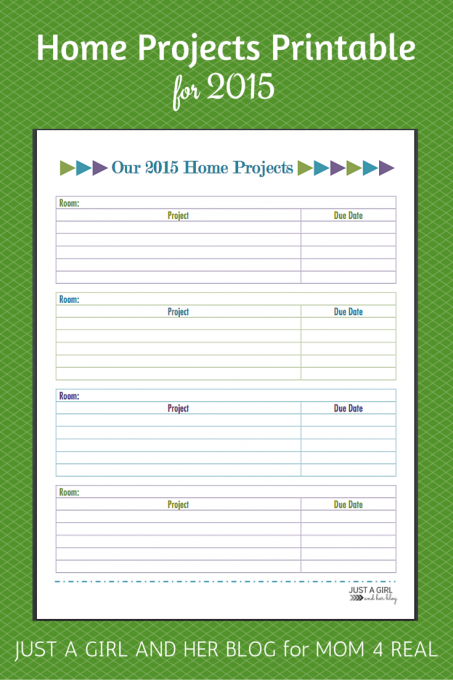 I hope this fabulous printable helps you plan for your upcoming home projects! Hi there, Mom 4 Real readers! 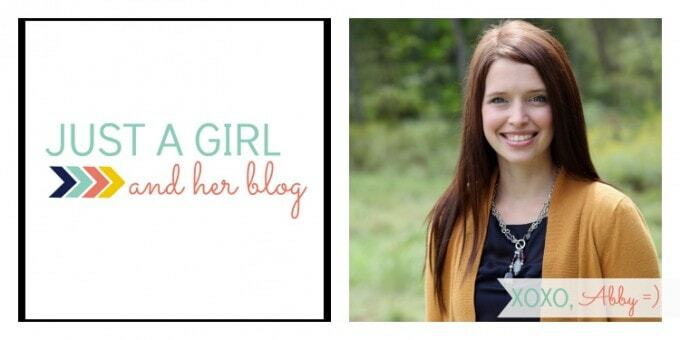 It’s Abby from Just a Girl and Her Blog again, and I’m back with a simple, yet oh-so-helpful printable for you today! At the beginning of each year, we all seem to get that organizing itch. This is going to be the year that we’ll finally get it together and maintain some semblance of order, right? I know that every January I have the best intentions of making the most of my fresh start and making the new year a great one, but I’m often derailed and slip back into old habits. Why do I continue this cycle? Many times it is because I fail to plan. I’ll say, “Yes, this year we’re going to tackle projects X, Y, and Z in our home!” but I don’t make a plan or set a deadline, so the next year rolls around and those projects still aren’t done. Well that is allllllll about to change. This simple little printable that I am about to share with you will help you see the big picture of all the home projects that you’re hoping to going to accomplish this year, and will allow you to prioritize them so you can work through each project logically and know which project is next. Sound good? Take a look! I simply went around my house room by room and took an inventory of all of the projects I wanted to finish in 2015. (You probably have more than four rooms in your house, so feel free to print off multiple copies!) I wrote the name of the room in the top box of each table and listed the projects underneath, giving each a due date. The due date is so key because it helps give me a goal and keeps me motivated. 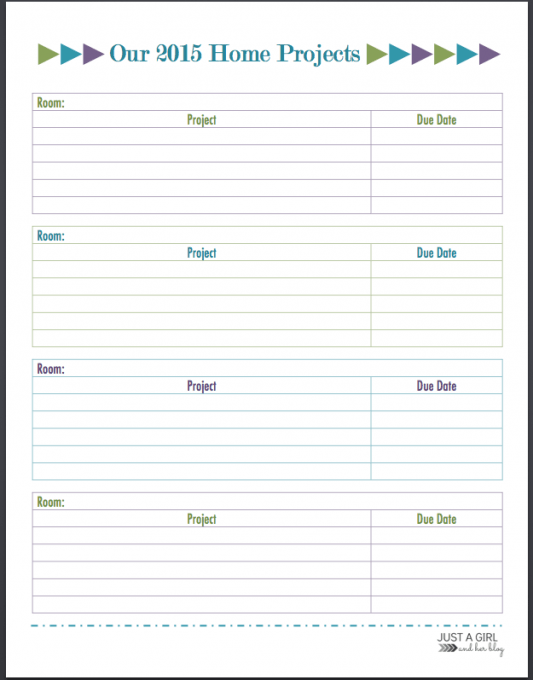 It also helps me prioritize my list and lets me know what I should be working on first, second, etc. Having a due date keeps me from getting overwhelmed. Instead of looking at my whole big list and feeling like I’ll never get everything done, I can just focus on the project that has the closest due date and chip away at it until it’s done. Then I move on to the next thing. With house projects or any type of project, I find that I’m much more likely to get things done if I have a solid plan in place to do so. If I set goals and deadlines, I have something to work toward, and I may just be surprised at how much I can accomplish! If you’re looking for more printables to get you motivated in the new year, I’d love to have you over for a visit to Just a Girl and Her Blog! 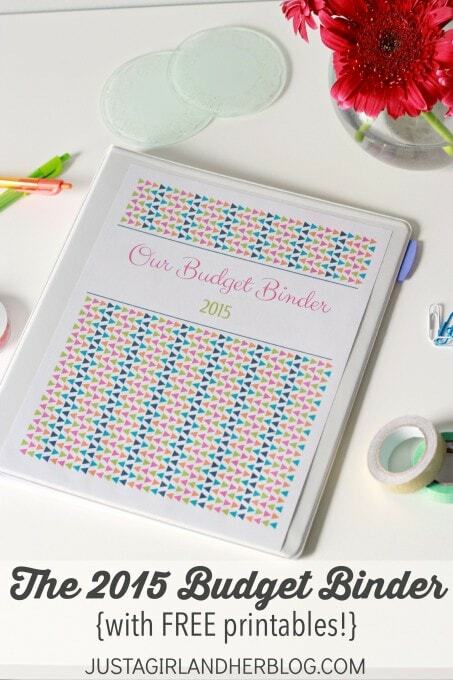 I recently published my 2015 Budget Binder, which helps our family keep our finances neat and organized!